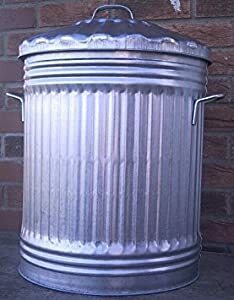 We are now offering the extremeley popular 90 Litre Galvanized Dustbin With Lid at a slashed price. 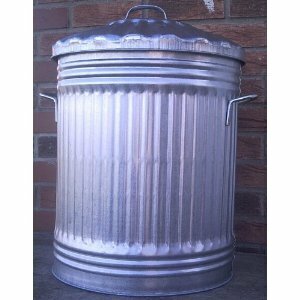 Don't miss it - purchase the 90 Litre Galvanized Dustbin With Lid here now! Ideal for holding animal feed.